To follow Mersey's Story, enter your email. Ms. Mersey M. Burke a resident of Live Oak, Florida passed away Sunday, April 7, 2019. 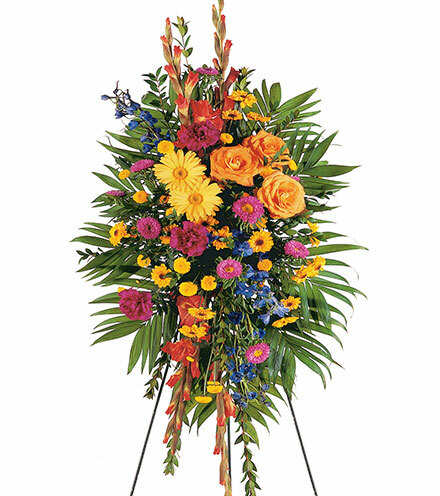 Funeral services for Ms. Mersey M. Burke will be Saturday, April 13, 2019 at 3:00 p.m. in Greater Bethel A.M.E. Church. Visitation for family and friends will be Friday, April 12, 2019 from 5:00 p.m. until 7:00 p.m. in Sweet Hope Baptist Church, Live Oak, Florida. 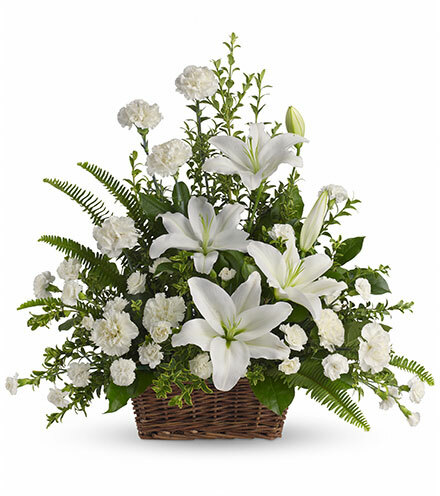 Arrangements by Douglas M. Udell and Sons of Douglas M. Udell Funeral Home.